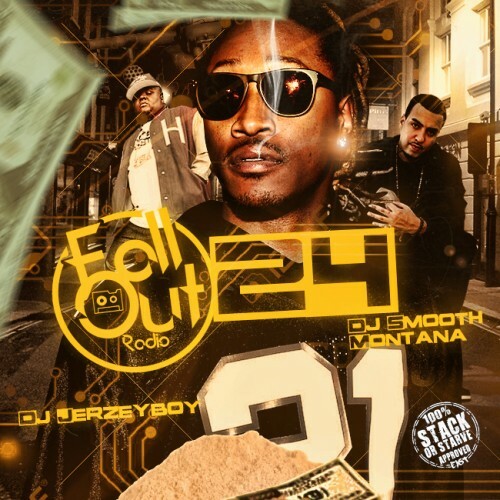 Follow @LiveMixtapes, @DJSmoothMontana, @DJGJERZEYBOY & @StackorStarvDJS! @almightygl sorry but Joey's"5 Fingers Of Death" did more damage to troy's song. #24 Real street ****! !OG Boobie Black ,Beanie,and Gates doin it 4 real niggaz everywhere! !